BOND COMMODORE 28" x JUST TRINKET 32"
Divine Creations, Aasgaards, Golden Valley, Milenka and Churchbush in addition to our own stud. Best Head, Jumping, Longreigning and Dressage. His CONSISTENT HEIGHT REDUCING includes reductions of up to and over 4". 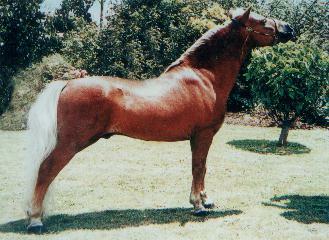 In some cases he has sired the only Cat A foal Mares 36.5-38" have ever produced!!!!! Please note that in this photo Guns is in 'paddock conditon' and is 8 years old. 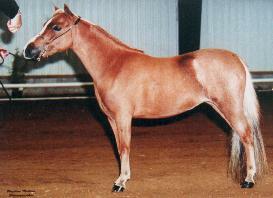 Golden Valley Wine 'n Roses 32"
NZ Reserve National Champion Yearling Filly from 1 1/2 show seasons. Guns and Roses is an Icon in New Zealand. His height-reducing ability is unparalleled. 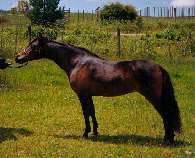 He has a great personality which he passes to many of his foals, as well as pretty heads and great toplines. 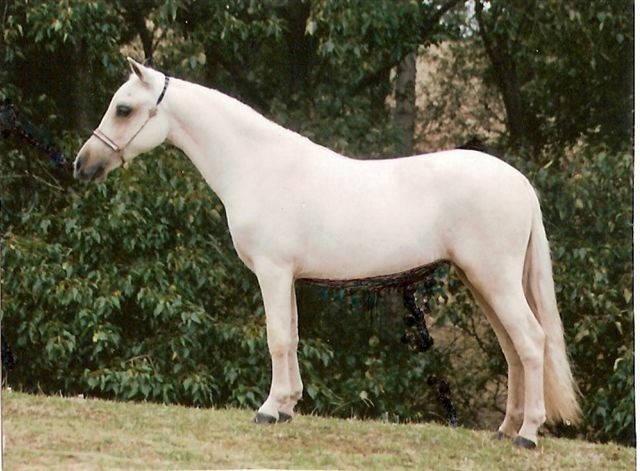 Over half of his foals have white face markings and he sires an average of 65% fillies each season.